If you’ve recently invested in a stunning fur coat, you should be thinking about fur storage in Chicago. Proper fur storage is an essential part of fur care and is important to keeping your investment in good condition so that you can enjoy it for many more winters to come. During the winter months, while you are wearing your fur coats and accessories frequently, keep them in a cool closet away from heat and light. Do not store them in bags or wrap them in sheets or other material because this will crush the fur. Your fur needs to have air circulation around it so it should hang alone in your closet without being crushed between other garments. The transport bag you received when you purchased your new fur is just for transporting it only. Never keep your fur in a bag and especially never use plastic except for transport, as plastic will smother the fur. Keep your furs in a cool, dry area that is far away from any sources of heat or light. 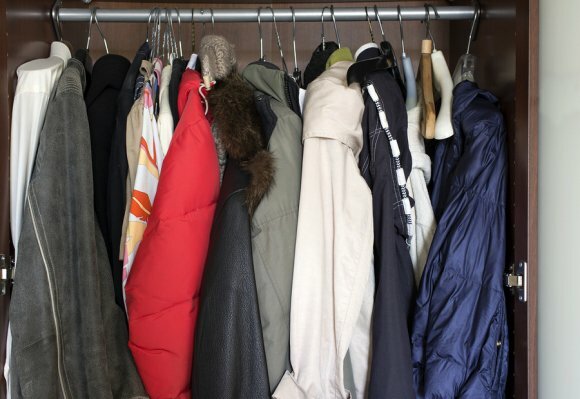 In some cases, your common coat closet won’t be the best fit for your precious furs. Lastly always store your furs with your furrier in a temperature and humidity controlled vault during the warmer months.